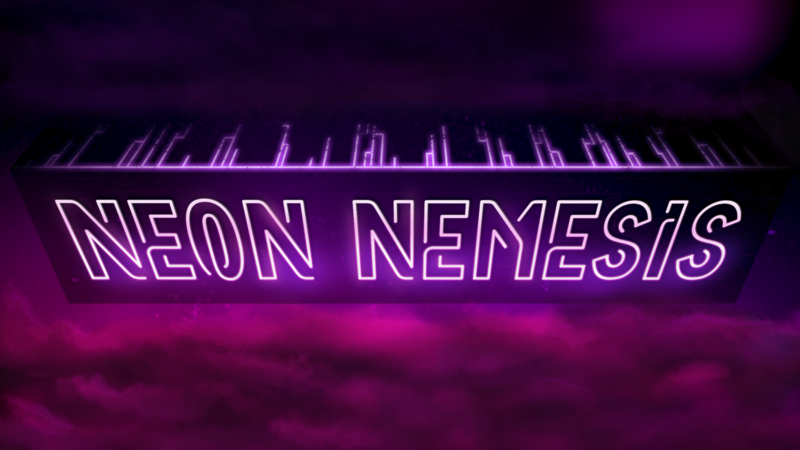 Neon Nemesis is a seemingly-normal game one might find in an 80’s arcade. On the outside of the arcade booth, you’d see a vibrant screen accompanied by 4 sets of joysticks and buttons. At first glance, a majority of onlookers would assume this game only housed up to 4 players. But, behind the booth, a curtain conceals the entrance of the sinister 5th player, The Nemesis. They reside within the very booth itself, in a lair populated by their own screen, a chair, and a plethora of controls including a rope, crank, lever, pedals, and various buttons of diverse shapes and sizes. 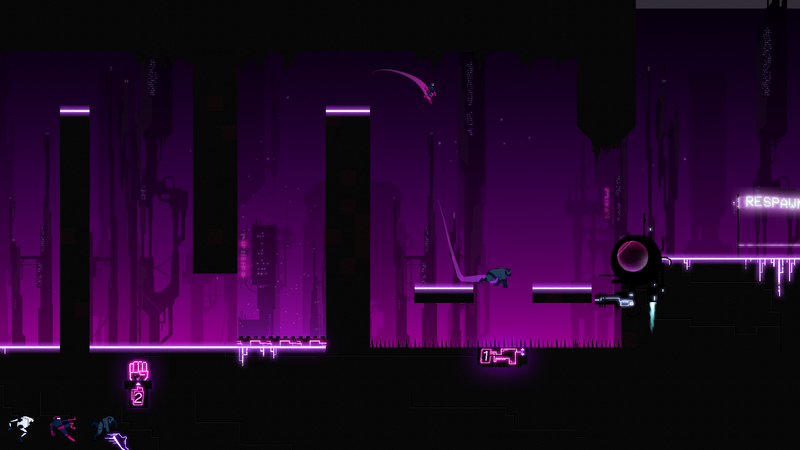 Play as one of the 4 Racers, the playable characters whose sole purpose is to navigate a level filled to the brim with danger, traps, and your fellow Racers turned foe. 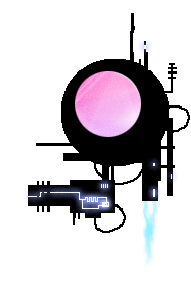 Employing your wit, mobility prowess, and a range of power-ups your goal is to reach the finish line first, in one piece. 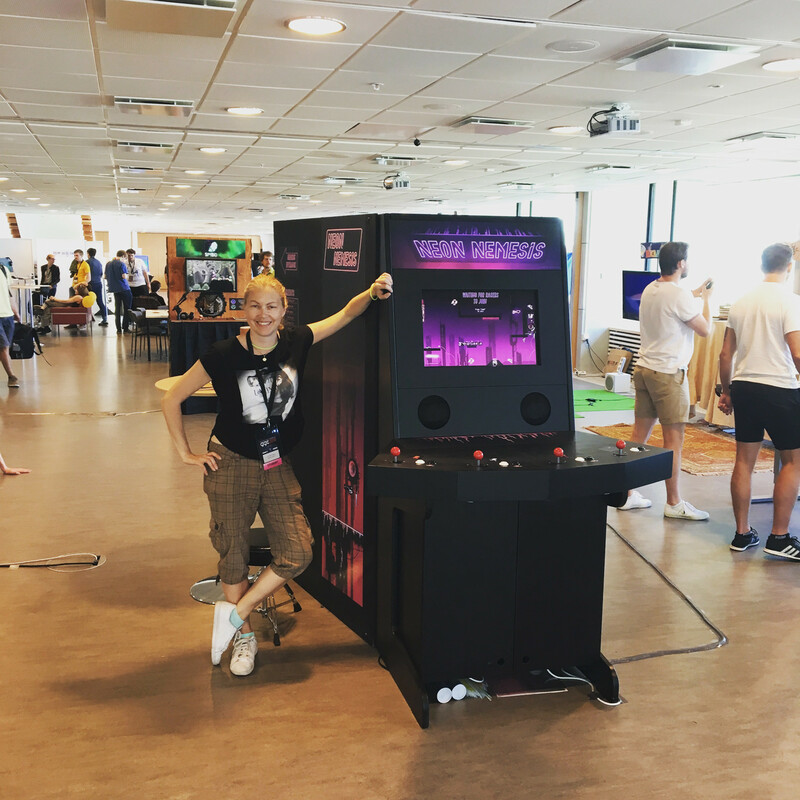 We created Neon Nemesis as part of the Game Design course at Uppsala University. 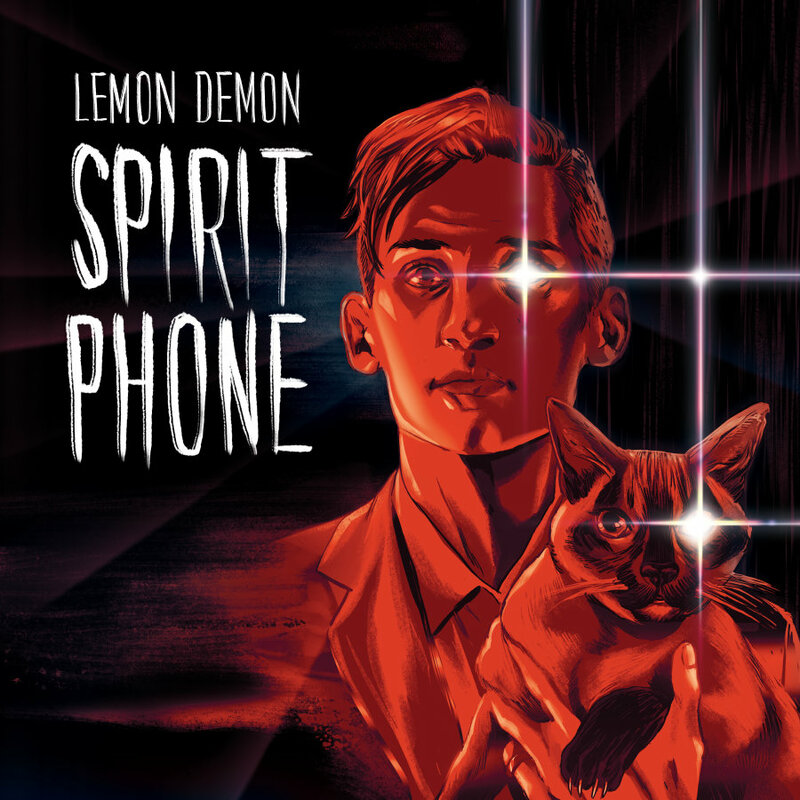 The original idea took inspiration from a song named “Cabinet Man” by Lemon Demon. The musical tale of a man who assimilated himself into an arcade game, and whose sole purpose became challenging anyone who had the courage to put a quarter in. 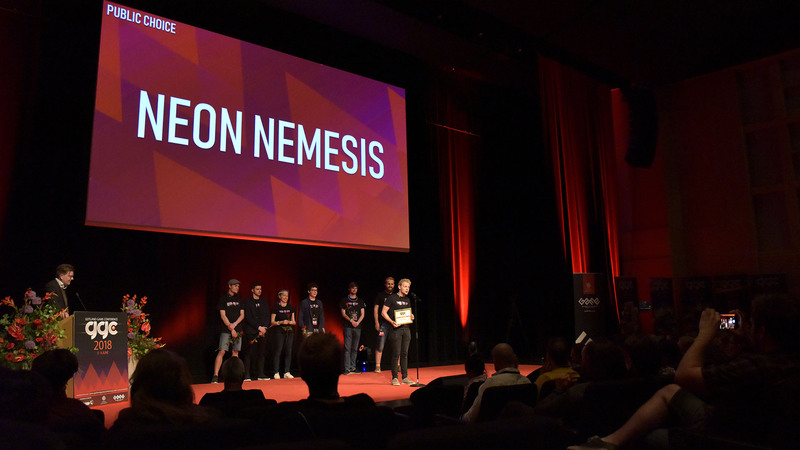 In 2018 we were awarded the Public Choice award as part of the Gotland Game Conference (GGC) and in March of 2019 we will be showcasing Neon Nemesis at the Game Developers Conference (GDC) in the Alt.Ctrl section. Come check us out if you wish to challenge the Nemesis or, better yet, enter the booth itself and become the Nemesis of GDC.